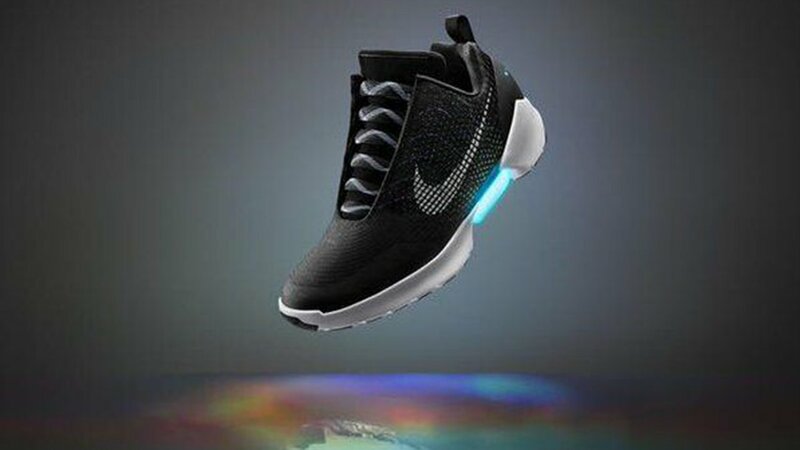 NEW YORK -- "Back to the Future" fans can soon wear self-lacing sneakers similar to the ones worn by Marty McFly in the 1989 movie. Nike has unveiled the first adaptive lacing shoe - HyperAdapt 1.0. RELATED: How much 'Back to the Future' technology do we have?